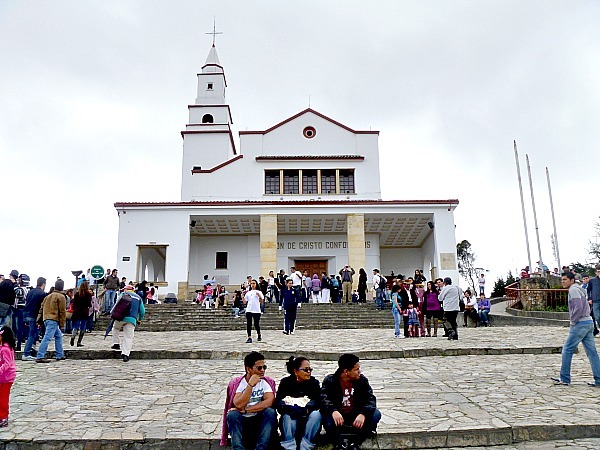 I sent out an eNewsletter last week with some exciting news: I’m going back to Colombia! Friends and family have been asking me a lot lately, “Will you go back to Colombia?” and my answer is always: “Yes, of course!” I just didn’t know when. But now, after being back in Australia for a while, I’ve decided to go back to Colombia in 2015 and I want YOU to come hang with me. I’m going to be taking a small group of people to some of my favourite parts of the country: the salsa bars, the mountain-top escapes, the urban landscapes, the hole-in-the-wall eateries. Do you want in? 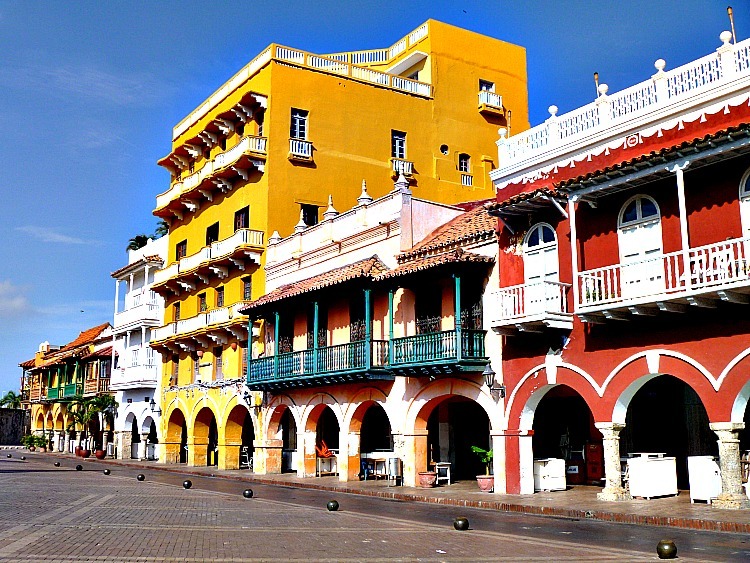 If you’re planning to travel Colombia soon, then this could be a great opportunity to get to know some of the best parts of the country and get your bearings before you go on to continue your travels. 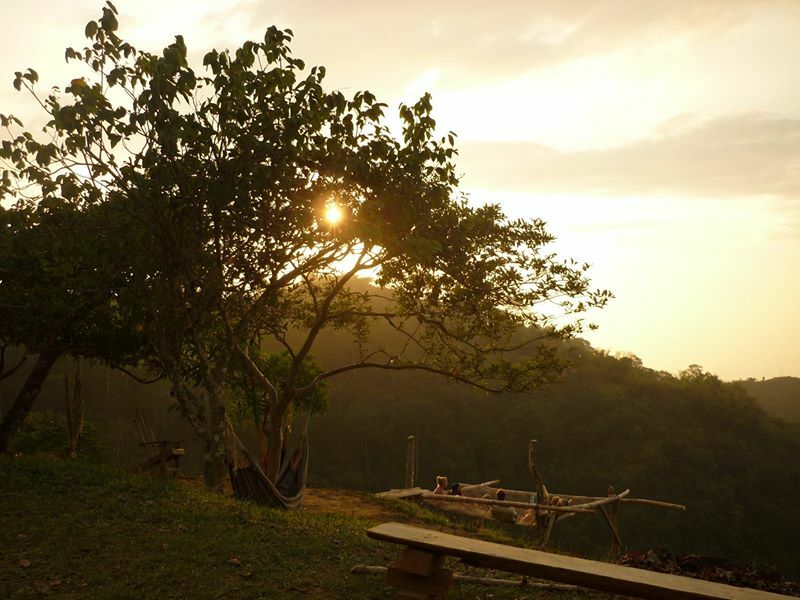 This getaway is still in the works, but so far music, food, yoga, outdoor adventure, mountain hiking, dance, urban city wanderings and hammock lazing are all itinerary contenders. What do you think? 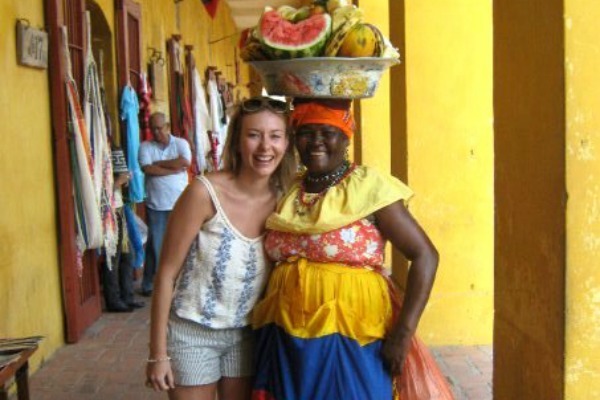 If you’re interested in joining me on my Colombian adventure and want to know more, then drop me a line and I’ll send you the itinerary. Spaces are limited, though, so if you are thinking of coming along, hit me up as soon as you can. Muchisimas gracias a todos! Un abrazo desde Australia! I can’t wait to hear from you and hopefully hang as we travel Colombia together. Pingback: Shifting the focus from getting to giving | sarepa. 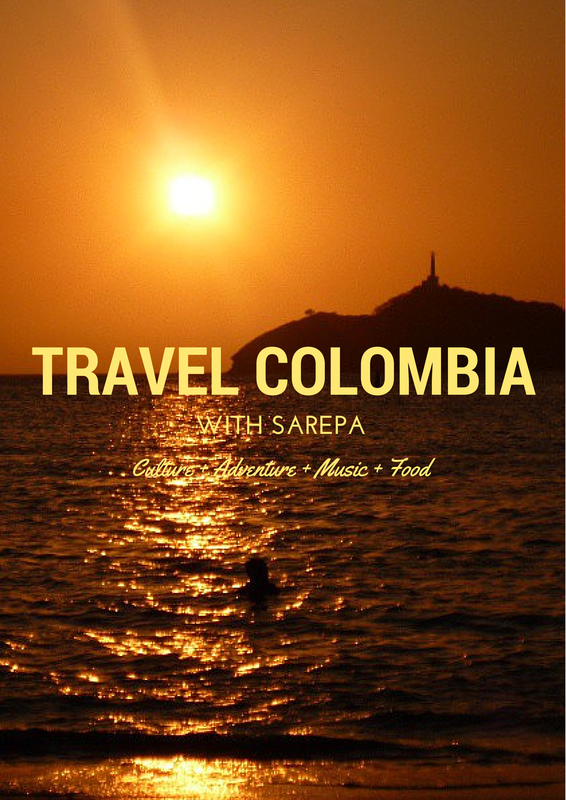 Pingback: Your 15-Day Inspire Guide to Living in Colombia | sarepa.